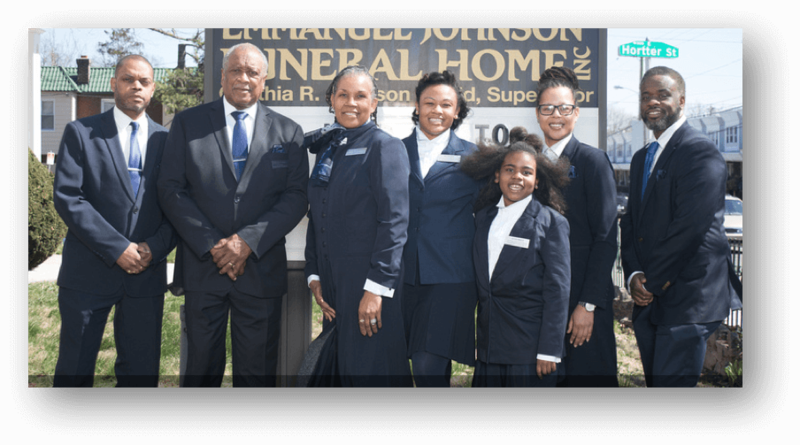 The caring and experienced professionals at Emmanuel Johnson Funeral Home, Inc are here to support you through this difficult time. We offer a range of personalized services to suit your family’s wishes and requirements. You can count on us to help you plan a personal, lasting tribute to your loved one. And we’ll carefully guide you through the many decisions that must be made during this challenging time. In 1981, Cynthia Johnson-Reid, the daughter of Emmanuel, graduated from McAllister Institute. She received her funeral director's license in 1983. She is a prior graduate of Hampton University. She has earned the designation of Certified Funeral Service Practitioner from the Academy of Professional Funeral Service Practice, Inc. This is noted by the CFSP acronym, and this licensed funeral director must meet or exceed defined criteria annually to continue use of this prestigious designation. 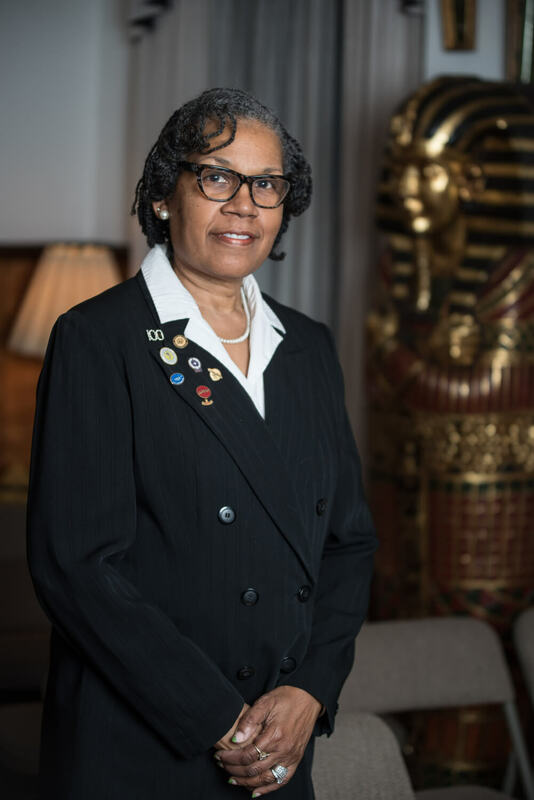 This achievement is especially notable because Cynthia has voluntarily elected to participate in quality educational and service opportunities that far surpass what the funeral service licensing board in Pennsylvania requires. She has committed to a program of lifelong learning to serve you and families in your community with the level of excellence expected of a CFSP.